Raven Above Press, 9780997319361, 104pp. 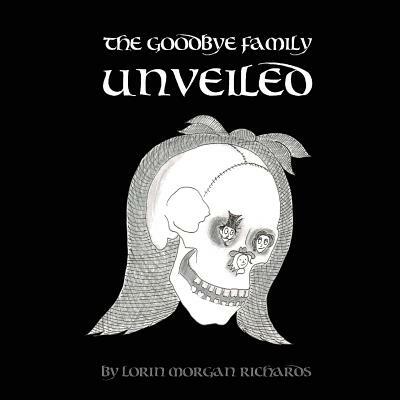 Lorin Morgan-Richards presents his third collection of panel comics from The Goodbye Family and The Noodle Rut. Our favorite family of undertakers return from their Weird West World. With an uptick of paranormal happenings in town, Orphie officially takes over as sheriff, while Pyridine tests out her mortician delivery service and Otis questions the family business.